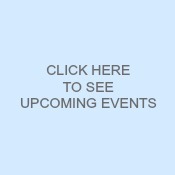 By The Shore Stamping with Jen Pitta: Cool new Social Media Product! Hello there stampers... Happy Friday! I wanted to take a quick moment to post this cool new video from Stampin' Up featuring "Talking Tags." 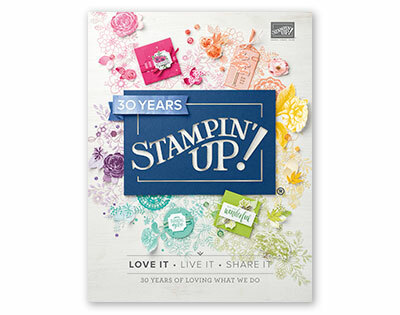 This is a new product being offered by Stampin' Up. You get 10 tags per sheet and you can insert them in your cards or other hand crafted items and be able to include a recorded message from you to your recipient! How cool is that? Watch this video to see how these cool new tags work. Then run on over to my website and enter item #129723 into the online store to get your own! While you're there check out the new Texture Boutique Embossing machine. This little cutie allows you to use the embossing folders with out the full expense of purchasing the Big Shot! It's just $29.95 if you order just the machine (item #132657) and $39.95 if you order the bundle (item #132700), which includes the machine and two embossing folders (Flower Garden and Stripes). But you need to hurry on this special as it is only while supplies last and there are only 4,000 available in this "test run." Ok... that's all for now, but I'll be back later today with a scrapbooking post -- my top five tips! !